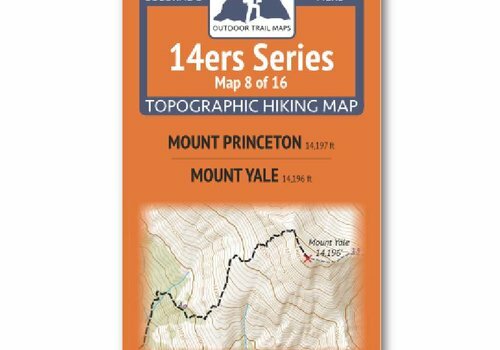 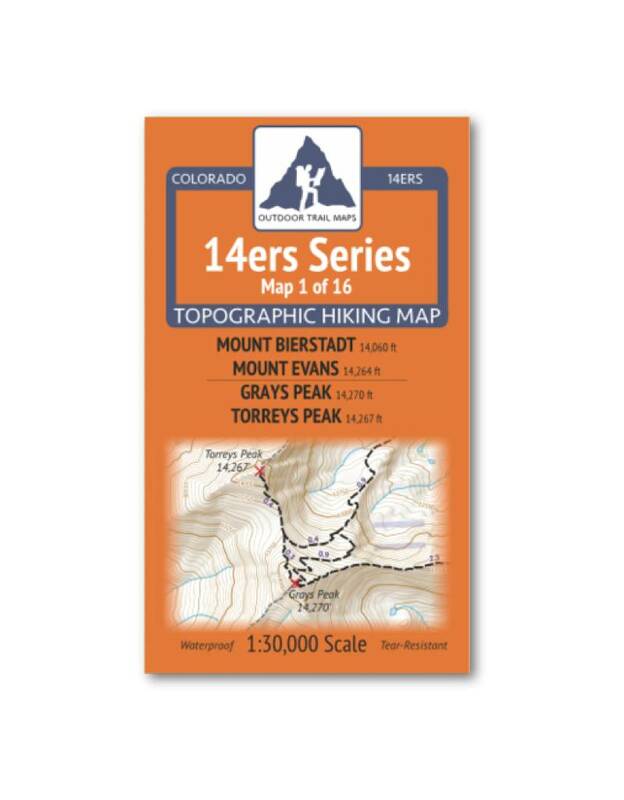 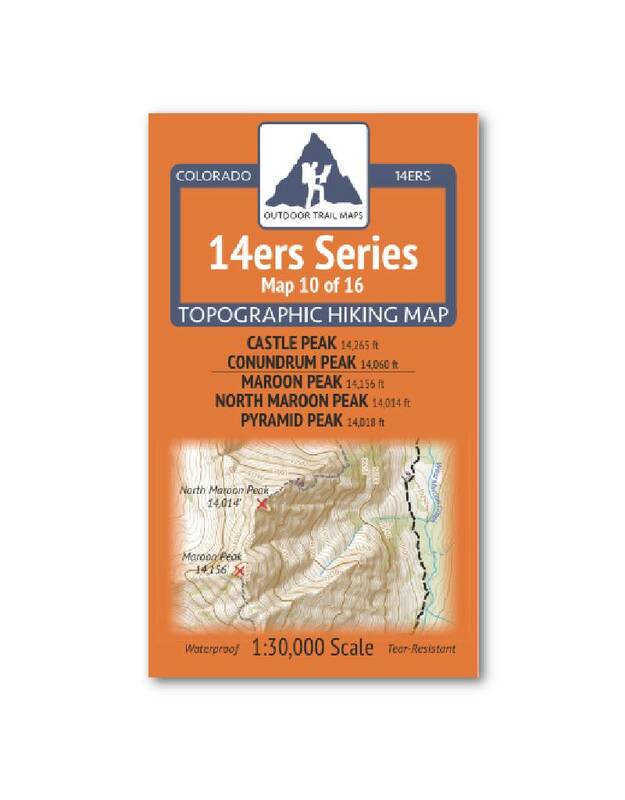 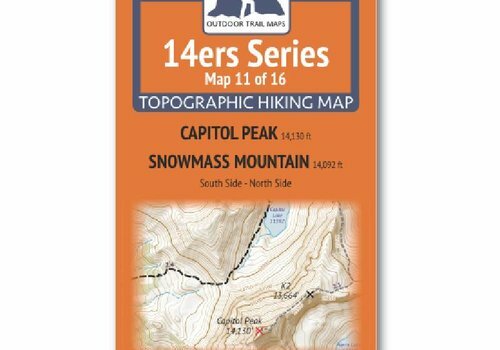 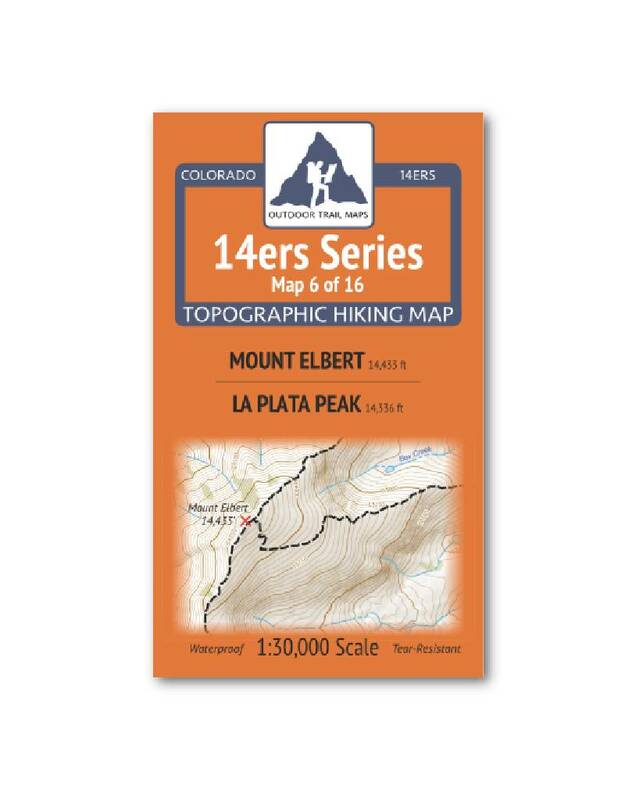 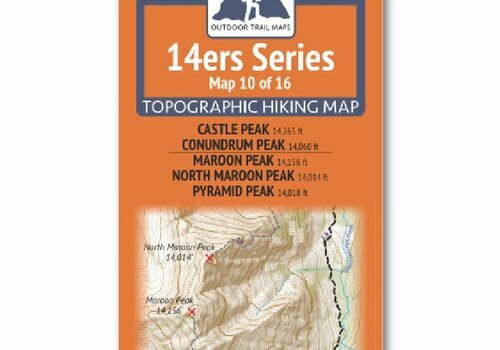 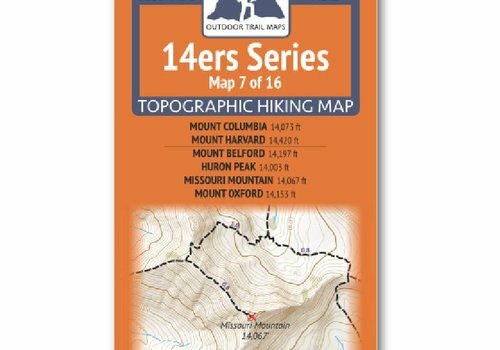 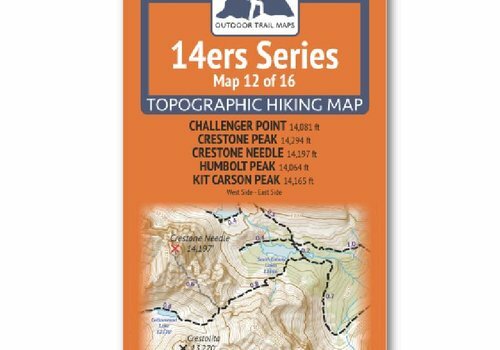 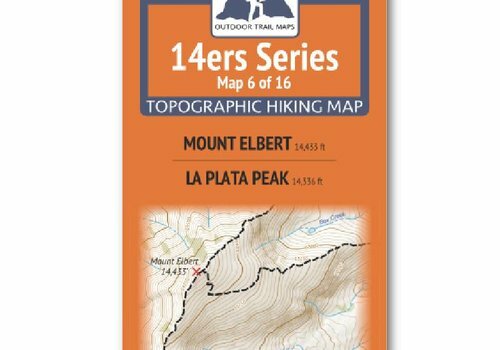 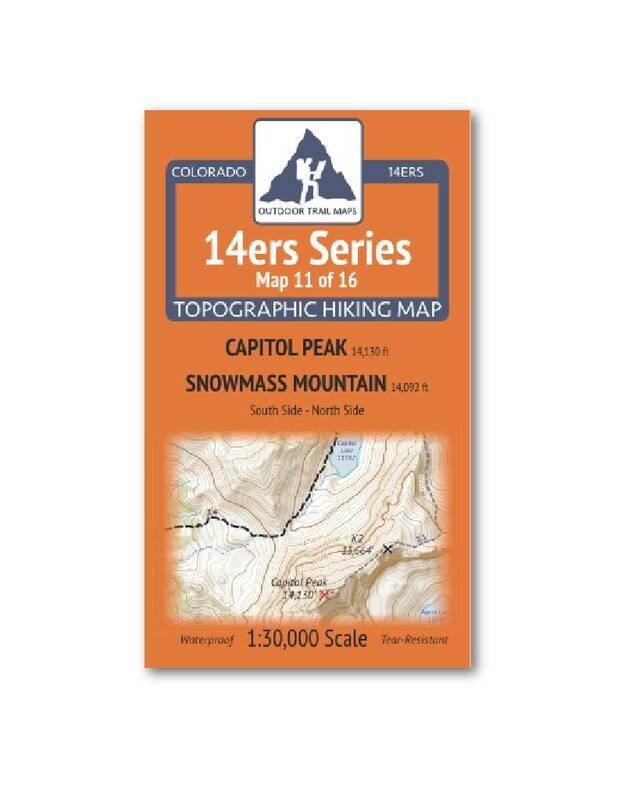 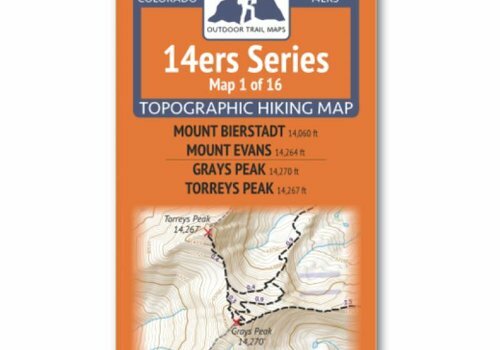 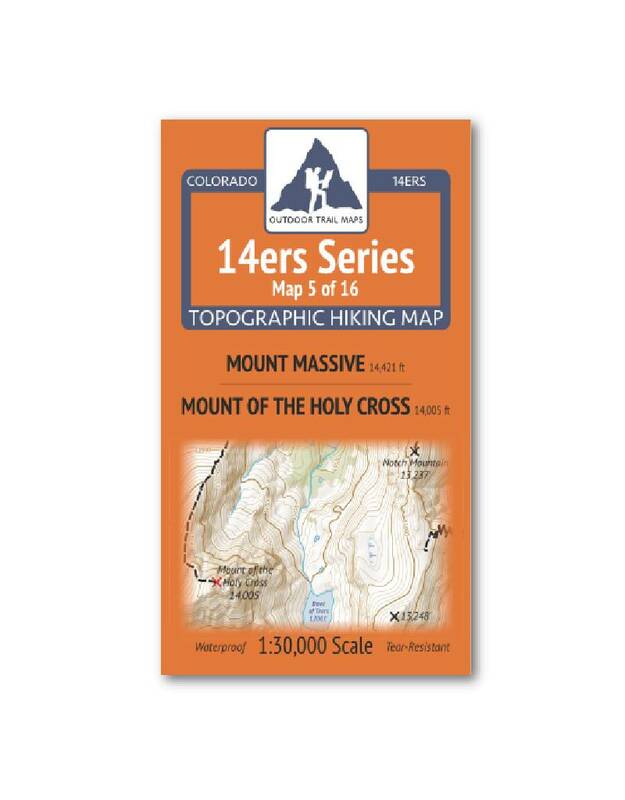 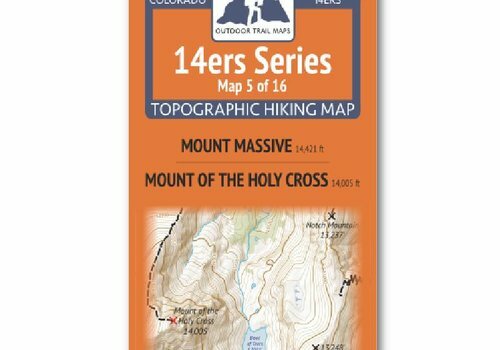 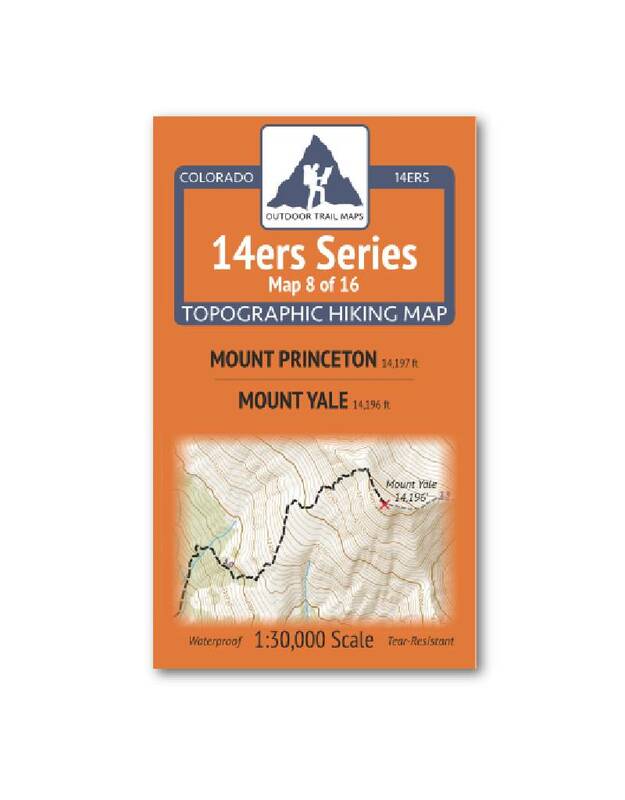 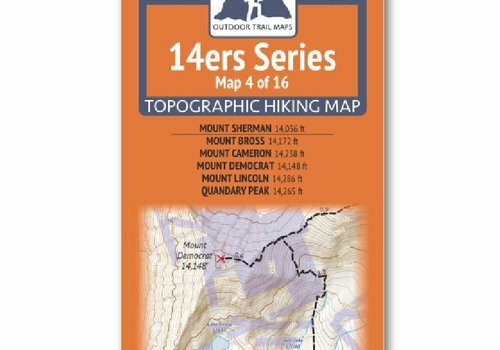 14ers Series Topographic Hiking Map 1 of 16 covers fourteeners Mount Evans and Mount Bierstadt on the front side and Grays Peak and Torreys Peak on the back, including all hiking trails in the surrounding areas. 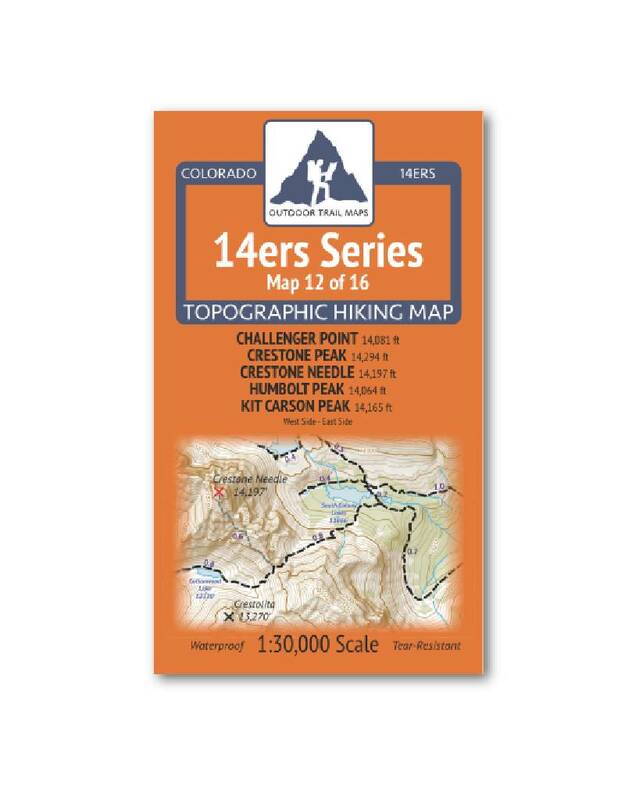 14ers Series Topographic Hiking Map 3 of 16 covers fourteeners Longs Peak on the front side and Culebra Peak on the back, including all hiking trails in the surrounding areas. 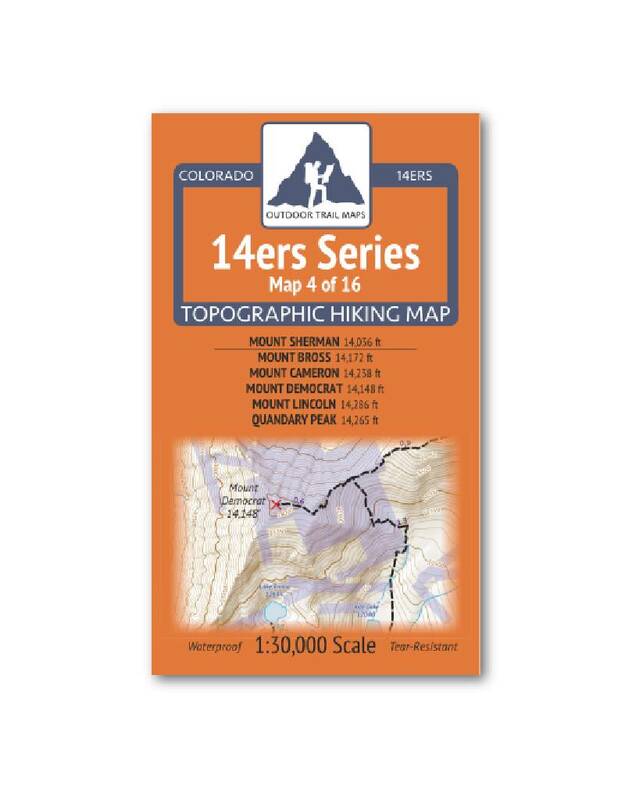 14ers Series Topographic Hiking Map 2 of 16 covers fourteener Pikes Peak (west side) on the front of the map and Pikes Peak (east side) on the back, including all hiking trails in the surrounding areas.